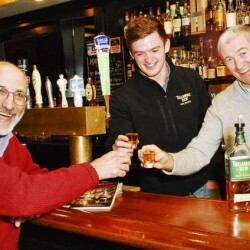 Click Here to take a TourThe Kilkenny House Restaurant & Pub brings a warm Irish charm to Cranford, NJ. 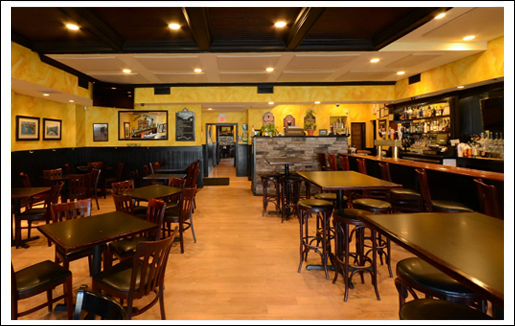 With a large selection of drinks and a food menu featuring traditional Irish pub favorites, we truly have something for everyone. Enjoy the beautiful weather with lunch, dinner or a few drinks at KKH. Our beautiful backroom hosts up to 40 people. Special menus available, call today!!! Sunday: Until 6pm and after 8 pm. Our beautiful backroom hosts up to 40 people. Special menus available, call today!!! Private Room Availability: Monday – Thursday: Anytime; Friday and Saturday: Until 6 pm and after 9 pm; Sunday: Until 6pm and after 8 pm. 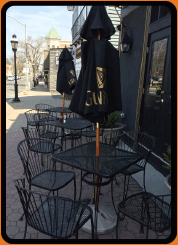 Easter Sunday – Make your reservations for Brunch Today! Check our Facebook page for menu. $1 off all drinks at the bar! View our Daily Lunch and Dinner Specials on Facebook!